You may be a homeowner who chooses to concentrate on improving their home visually, rather than electrically. However, there are many benefits to improving electricals throughout the house, even if it does come at a cost. Whether you want to improve your home for safety reasons or simply to make living more comfortable, there are many options when it comes to improving your home with electrical services, and some of them are outlined below. When it comes to the safety of your family, it should be considered as the most important job. Therefore, having the right smoke alarms and detectors fitted by electrical professionals will pay dividends. More than 80% of fire-related deaths happen at home – a shocking statistic, but factual. 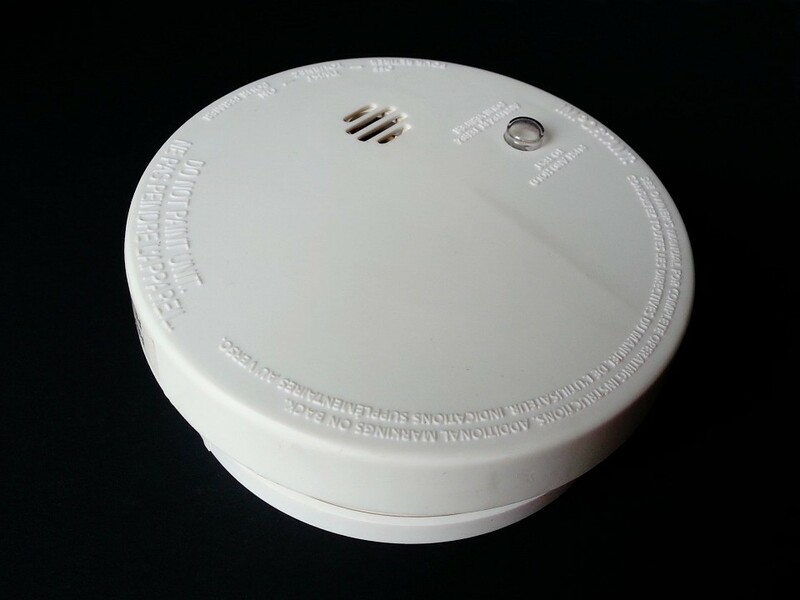 You can fit smoke alarms yourself and you can buy cheap alternatives from local electrical stores. However, if you want to go a step further, hire a residential electrician to install smoke alarms, and you’ll also benefit from professional advice on where the best place to put them is. Whether it’s because of a storm or an electrical fault, you never know when you and your family are going to be left without power. Usually, it happens at the worse time – when it’s cold and dark, and you’re preparing dinner. However, with a standby generator at your disposal, you can ensure all your appliances are going to have access to the power they need, even when there isn’t any power. Many homeowners now have standby generators installed to give them the backup power if and when needed. To give you your own peace of mind as far as how your electrical appliances and circuits are performing – an electrical inspection will have you covered. Such services could be the difference in your home having or not having power for a week. One problematic appliance could end up being the cause of many others. Get your appliances and other power units checked regularly, and ensure your house is always safe and has the access to power it craves. Many homes are now turning to smart technology to make their experiences much more interactive. Smart technology is becoming a huge player not only for family entertainment purposes, but also to tighten home security. With apps and other technology at your disposal, you’ll also ensure your home is secure. Get Smart Home Installation today and have a secure tomorrow. From thermostat efficiency calculators to flood light cameras – gain access to the technology that is changing families lives for the better. Of course, the above electrical services don’t come without hefty price tags, but they’re services that can change and improve your home for better safety, security, and entertainment. Ultimately, the above services will give you and your family peace of mind from when they get up in the morning until they get their head down. Therefore, all of the above services are well worth shelling out for.